A nice 360 photography element like a virtual tour can fit very well into digital multimedia stories. It suits great for travel and real estate projects for example. 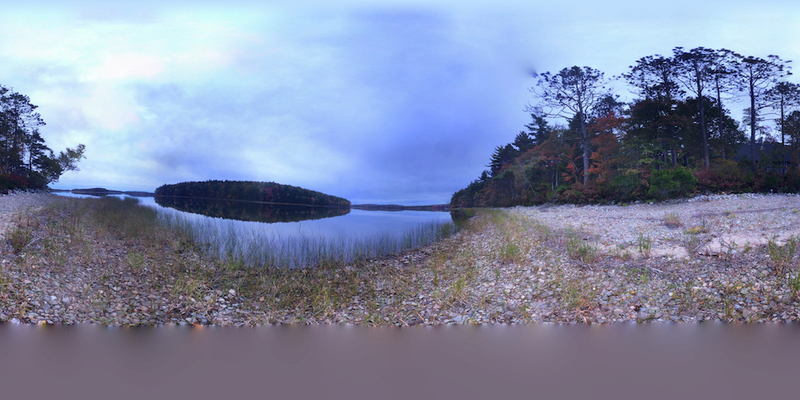 If you want to give users a feeling for a location or the opportunity to explore a region, 360 is a great option. In the world of digital storytelling slim mobile production is a trend these days. There are nice tools and gadgets around actually. I personally worked with the Galileo on my Iphone 5 and got some nice results. I am very curious regarding the Iphone 6 version. Other nice gadgets for mobile production are: Panono and the Ricoh Theta I would like to give a try for sure. When it comes to software solutions I can recommend PTGui for stitching your images and krpano for creating virtual tours other solutions for virtual tours are Easypano or 3D Vista.